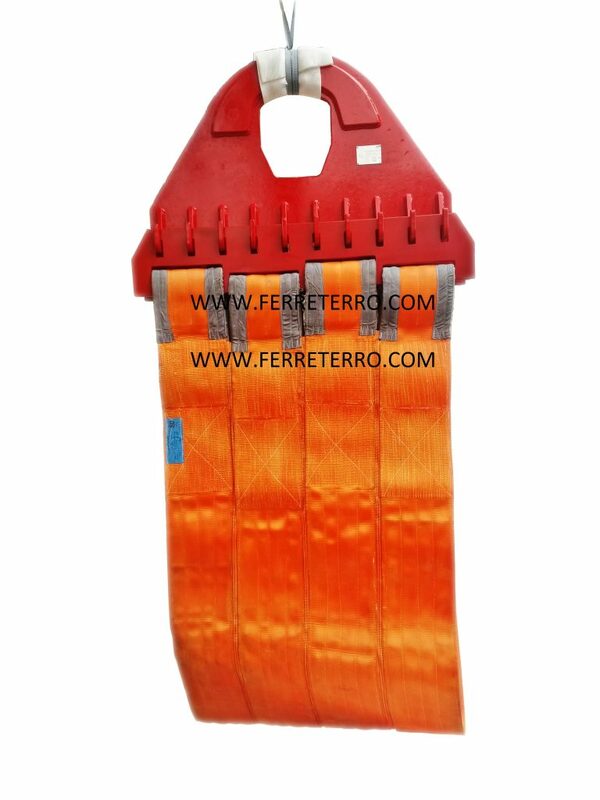 Pipeline Lifters – FERRETERRO INDIA PVT. 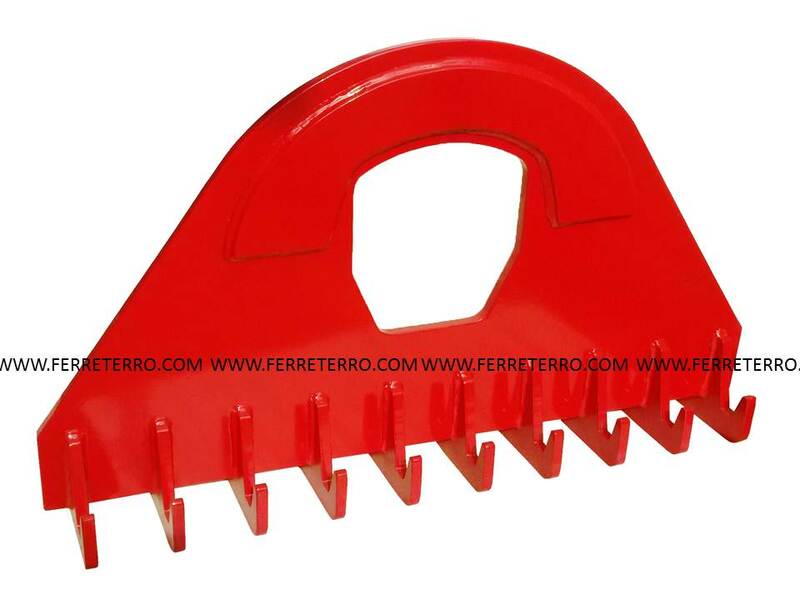 LTD.
FERRETERRO pipe line lifter lowering belts are ideal device for laying of pipe lines whenever high load carrying capacity is required with great supporting area. They are made of polyester lifting mats with two sewn-in eye traverses each and a corresponding traverse with hook. Experienced, leading Lifting goods manufacturer. Heavy duty PES webbing for durability and strength. Alloy steel end irons for greater strength with less weight. Web coated with heavy duty PU Coating. Blue vinyl tag with clear protective cover to protect data. 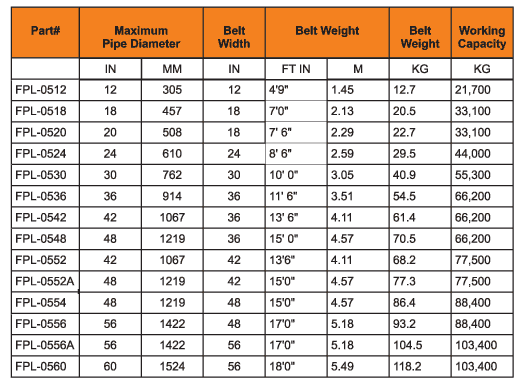 Custom belts available for pipe diameters not listed. Belts used around the world, in all types of climates, in sizes up to 60″diameter pipe. An economical solution for lowering pipeline where the weight and repetition is low. These belts are wide upto36″ and can be made upto10 tons of capacity of any length required. These belts are strongly bonded and strengthened for lifting. 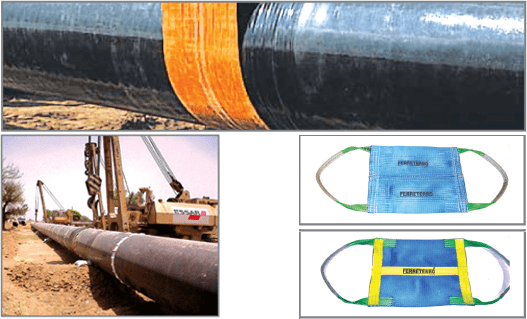 These slings can be polyurethane impregnated or Vinyl coated for extra strength and abrasive resistance.